Twelve persons are sitting in two parallel rows with equidistance from each other and facing the person in another row. In row-1, P, Q, R, S, T and V are sitting and facing south while in row-2, A, B, C, D, E and F are sitting facing north. They all are belongs to different cities in India viz., Kochi, Agra, Nagpur, Chennai, Surat, Kota, Ranchi, Thane, Mumbai, Patna, Delhi and Pune but not necessary in the same order. Only two persons are sitting between the one who belongs to Mumbai and the one who faces S, who sits second from the either ends of the row. Only one person sits between the one who belongs to Mumbai and B. B does not belong to Nagpur. F belongs to Kota and sits second to the right of the person who faces P, who does not sit any extreme ends of the row. Two persons are sitting between P and the one who belongs to Kochi. The one who belongs to Pune sits third to the right of V. P does not belongs to Pune and A faces the person who belongs to Pune. Q sits third to the left of the one who belongs to Delhi. Only two persons are sitting between D and the one who belongs to Surat. The one who belongs to Agra faces the person who sits immediate right of the one who belongs to Surat. More than two persons sitting between T and the one who faces the person belongs to Ranchi. T faces the person who belongs to Chennai. C does not face the person who belongs to Delhi. S does not belongs to Nagpur. The one who belongs to Thane is not an immediate neighbour of Q. 1. E belongs to which of the following cities? Only two persons are sitting between the one who belongs to Mumbai and the one who faces S, who sits second from the either ends of the row. Only one person sits between the one who belongs to Mumbai and B.
F belongs to Kota and sits second to the right of the person who faces P, who does not sit any extreme ends of the row. Two persons are sitting between P and the one who belongs to Kochi. The one who belongs to Pune sits third to the right of V. P does not belongs to Pune and A faces the person who belongs to Pune. Q sits third to the left of the one who belongs to Delhi. Only two persons are sitting between D and the one who belongs to Surat. The one who belongs to Agra faces the person who sits immediate right of the one who belongs to Surat. More than two persons sitting between T and the one who faces the person belongs to Ranchi. T faces the person who belongs to Chennai. C does not face the person who belongs to Delhi. S does not belong to Nagpur. The one who belongs to Thane is not an immediate neighbour of Q. B does not belongs to Nagpur. 2. How many persons are sitting between C and the one who faces the person belongs to Agra? 5. 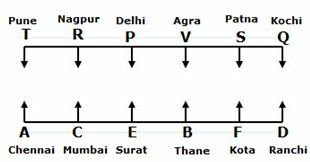 If R is related to Kota and A is related to Kochi in a certain way. 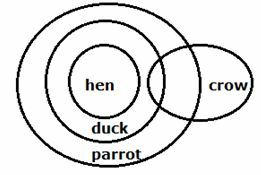 Then, S is related to which of the following? 1) E belongs to which of the following cities? 2) How many persons are sitting between C and the one who faces the person belongs to Agra? 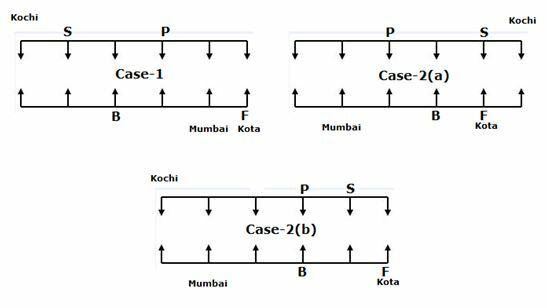 5) If R is related to Kota and A is related to Kochi in a certain way. 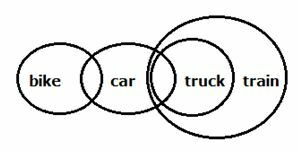 Then, S is related to which of the following?